The records were accumulated and kept by Jim Hinds (Manager from ca. 1971 to ca. 1982) until the point of transfer to the Archives. 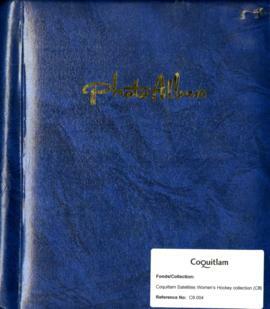 The collection consists of records pertaining to the Coquitlam Satellites Women's Hockey Team from 1975 to 1982. 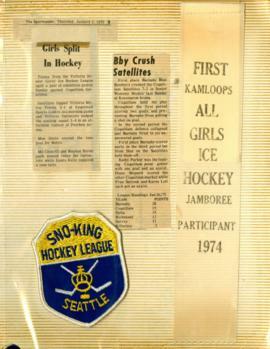 The collection includes: two scrapbooks containing newsclippings, ribbons, and patches; programs for tournaments; programs and manuals from the BC Winter Games in 1981 and 1982; tournament medals; and commemorative pins.